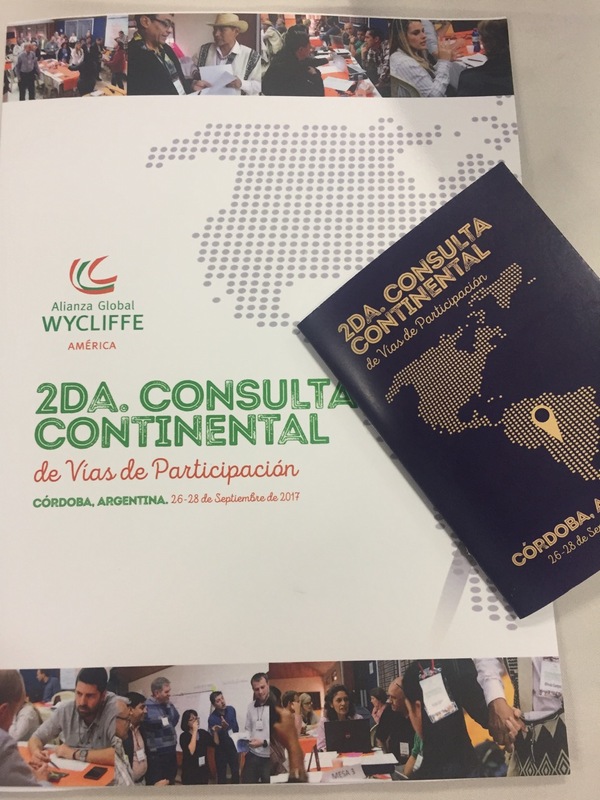 As I mentioned yesterday, I’ve just returned from a Wycliffe Americas‘ conference in Argentina. The theme of the conference was Wycliffe’s “streams of engagement“; the ways in which different organisations can become involved in the Wycliffe Global Alliance. My presentation was on the future of mission agencies in the UK. In passing it’s worth noting that this is the third time that I’ve presented this paper, but I’ve never been asked to present it to a UK based audience – I’m not sure what conclusion to draw from that. If you are interested, you can read the full thing here. The growth of the world church: some former mission fields now have more Christians than the UK. The decline of the UK church, there are an increasing number of mission agencies fishing for support in a shrinking pool. Globalisation: the fact that the world is coming to the UK, means that churches are less focussed on sending out missionaries. An increasing number of churches/church streams see no need for mission agencies either pragmatically or theologically. I then went on to discuss some of the ways in which agencies are responding to these challenges. I was invited to give this paper, not because it is of local interest, but because the conference organiser wanted to give some global input. However, I was very surprised when a number of pastors and agency leaders said that they were facing very similar challenges in their contexts across Latin America. Another factor which I found fascinating was the degree to which the participants in the consultation were aware of theological and missiological issues. There was a much greater awareness of current mission thinking and a far greater willingness to apply it in practice, than I would expect to find in a comparable group in the UK. The slide on the right illustrates this. A majority of the groups present were incorporating Biblical, theological and missiological insights into their publications. The enthusiasm of the group for Bible translation work did me a lot of good. I spend most of my time sitting at home staring at books and a computer, so it was fantastic to have my vision re-animated by input from people with a real passion for making God’s Word available across the world. The final issue that I would highlight is that I was amazed at the extent of the mission involvement of the churches and agencies represented in the meeting. I realise that we had “keen” ones there, and that they are probably not entirely representative, however, there wasn’t a corner of the globe where these folks weren’t involved. I’d heard and read about the growing Latin American mission movement, but I still wasn’t prepared for its size and ambition. I have seen the future of mission and it speaks Spanish! I’m not the future of mission and I don’t speak Spanish, but I did like these photos with extracts from the translation of my talk. Posted on October 4, 2017 by EddiePosted in Church: World, ObservationsTagged agencies, Bible Translation, Latin America, missiology, mission, Theology, Travel, Wycliffe.